Vysionics Intelligent Traffic Solutions (now Jenoptik Traffic Solutions) is a global leader in average speed enforcement. They have over 280 temporary and permanent SPECS installations around the UK, delivering significant reductions in collisions and casualties, whilst improving traffic flows, capacity and emissions. Vysionics approached MVIS about their state of the art CRUISE portfolio for the prestigious M4/M5 managed motorway project. 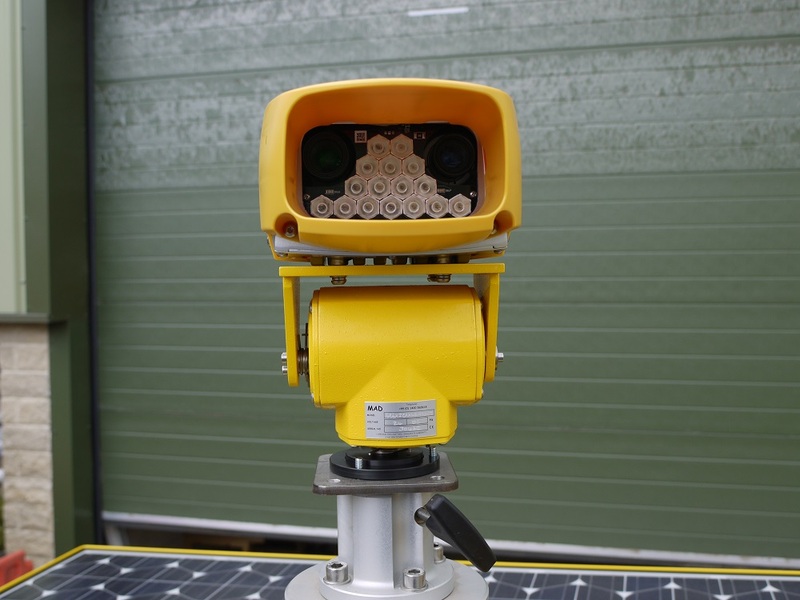 With a fully autonomous solar charging system, the VMS-C operates continually under normal operating conditions. A single plug and play controller houses the sign’s unsurpassed technology, with a range of features and functions not available in any other VMS. All the signs are controlled by that latest technology web based sign management and control system Web Studio™. The system is Windows-based and very intuitive and simple to use.